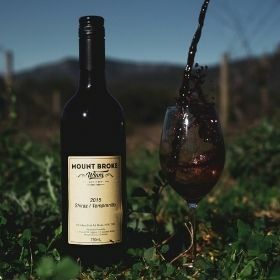 Established in 1997 Mount Broke Wines has defined Shiraz quality in the Broke Fordwich/Hunter Valley Region across the last decade. Centrally located 20 minutes from Wollombi, Singleton and Pokolbin. 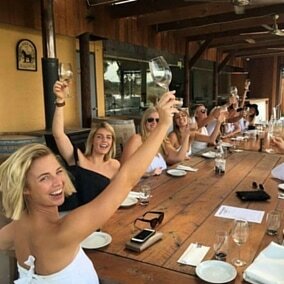 Our low yielding single origin vineyard operates with a focus on producing small batches of premium wines. 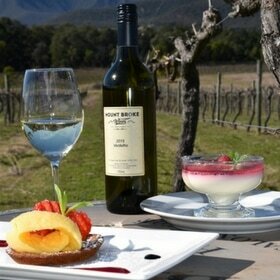 The range also includes fine examples of Semillon, Verdelho, Chardonnay and Barbera. For more information contact us and we look forward to you visiting soon.